There is nothing worse than going on a theme park ride, having your kid be terrified during the ride, and potentially ruining the rest of their life! I needed to know which rides my kids could handle, and which rides would have to wait for our next trip. By watching videos of the rides on YouTube, they were able to tell me “no way” or “YES, I CANNOT WAIT TO GO ON THAT RIDE”. The best ride videos we watched were by Inside the Magic and UnderCover Tourist. There are a lot of places to eat in the parks, at CityWalk, and at the on-site hotels. You don’t want to waste your time and money by eating bad food! So, I searched online and read through some menus. This helped us decide where we really wanted to eat, and also gave us an idea of how much $$$ we were going to be spending. You can find menus on the Universal Orlando website here. 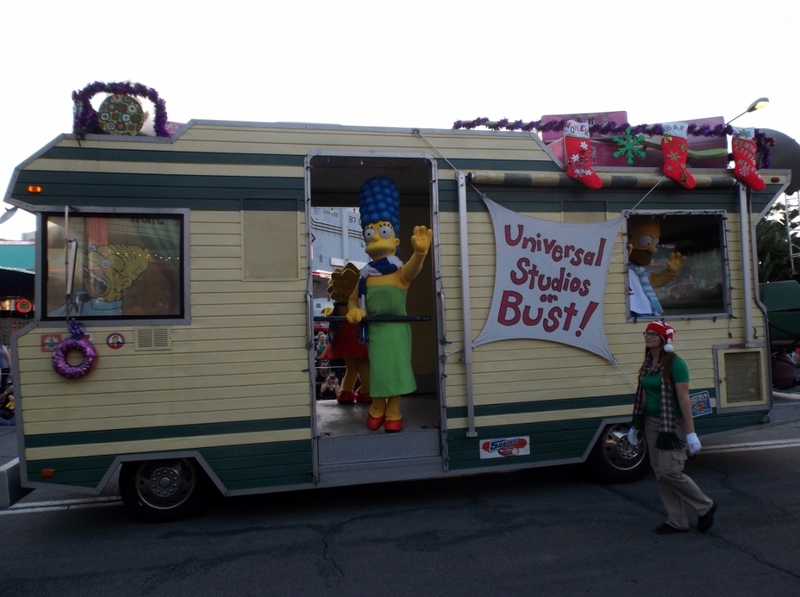 Another very helpful website, while planning your first Universal vacation, is Touringplans.com. You can find menus and food prices on their website here. 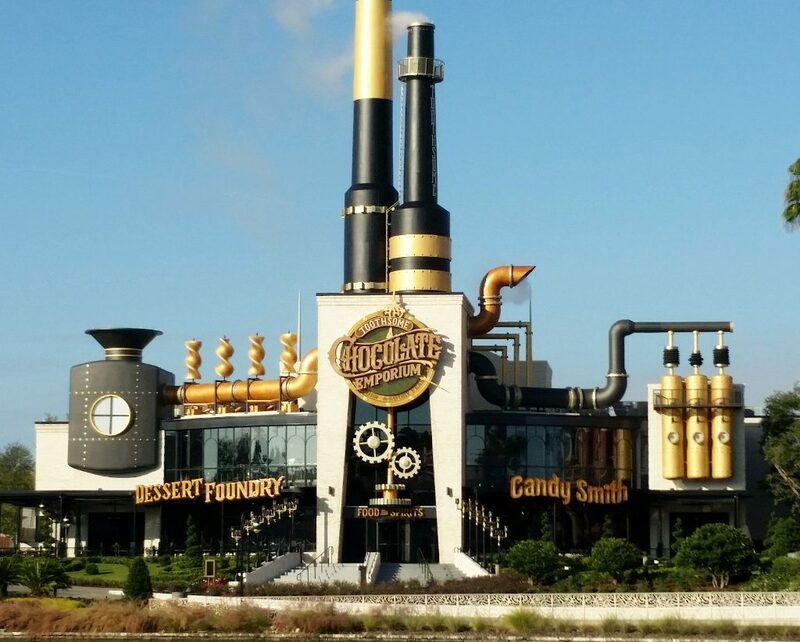 The Toothsome Chocolate Emporium has crazy milkshakes and desserts! Unfortunately Loews ended the YouFirst Rewards program in December 2018. Hopefully they replace it with something soon! We knew we were staying at an on-site hotel at Universal, so I signed up for a Loews account before I made our reservation. Loews Hotels is the company that runs the on-site hotels at Universal Studios Orlando. You can easily register for their loyalty account, YouFirst Rewards, on their website. Upon check-in at Portofino Bay, I was recognized as a YouFirst Rewards member, and we were given a room with a balcony. There aren’t a lot of rooms with balconies, and I’m convinced that we got one because of my loyalty club membership. Some days are busier at the parks than others. Certain days have parades, special events, or are a holiday. Since we like to visit theme parks when they aren’t crazy busy, I check out the crowd calendars. These calendars rank the theme parks, based on certain factors, and determine if it’s a good day to visit or not. We refer to the crowd calendars at Undercover Tourist. It’s also important to know the park hours for when you are there. The hours change, and your park may close earlier than you think. Hours are usually posted at your hotel and, of course, are online. 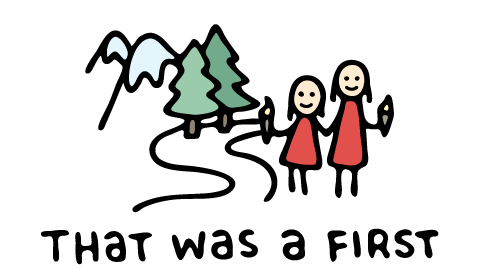 If you do have to visit at a crowded time, go early and visit the most important attractions on your list first. A benefit of staying at a hotel on-site is extended hours in the park. Check with your hotel for details. 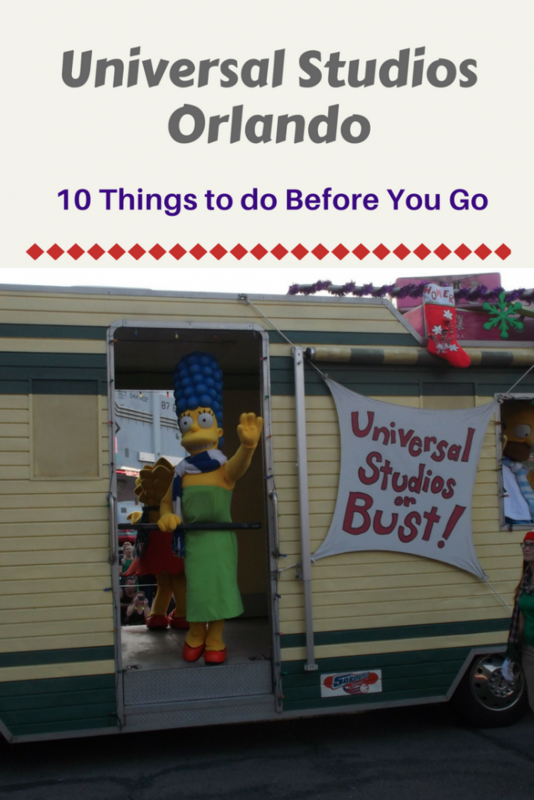 On our first day at Universal Studios Orlando, we took advantage of entering the park early due to staying on-site. Upon entering the park we were very surprised at the long lines at the ticket counter! We had our tickets already, but what a terrible way to start your day by waiting to buy a ticket. By staying on-site at certain hotels, an express pass is included with your stay. Each person receives this pass for each day you are a hotel guest. This pass saved us a lot of time because we were able to bypass the general lines at many of the attractions. There are so many pros and cons to consider when deciding where to stay. 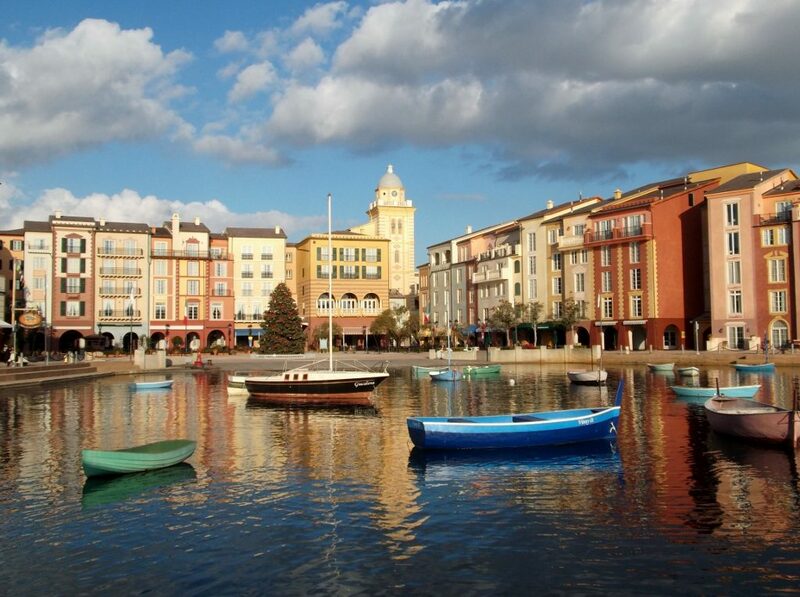 We chose to stay at Portofino Bay, which is an on-site hotel. The deciding factors were the location, transportation provided to the parks, express passes, and the top notch pool area. By staying there, we were able to leave the parks in the afternoon and take a break by the hotel pool. We could easily walk or ride the boat back to the park later in the day. This kept everyone from getting cranky from putting up with the crowds all day long. Unfortunately, you are paying for the convenience. Also, each on-site hotel has a different vibe to it, so do your research. There are many quality hotels off-site that are more reasonably priced, and may be more suitable to your family’s needs. After doing the ride research on YouTube, we knew which kid wanted to go on which ride. We made a list and then took a picture of the list with my phone. This way, I could pull up the picture on my phone and make sure we weren’t missing anything. The last thing you want is to accidentally send your seven year old on Skull Island: Reign of Kong when they couldn’t even handle watching the YouTube video of the ride. Getting a general idea of what attractions are in which park, where the parade route is, and the layout of the resort area is very helpful. This post contains affiliate links for your convenience (see full disclosure policy here). This saves you from aimlessly wandering around or even from getting lost. I borrowed Universal Studios guidebooks from the library and even bought one to take along on the trip. 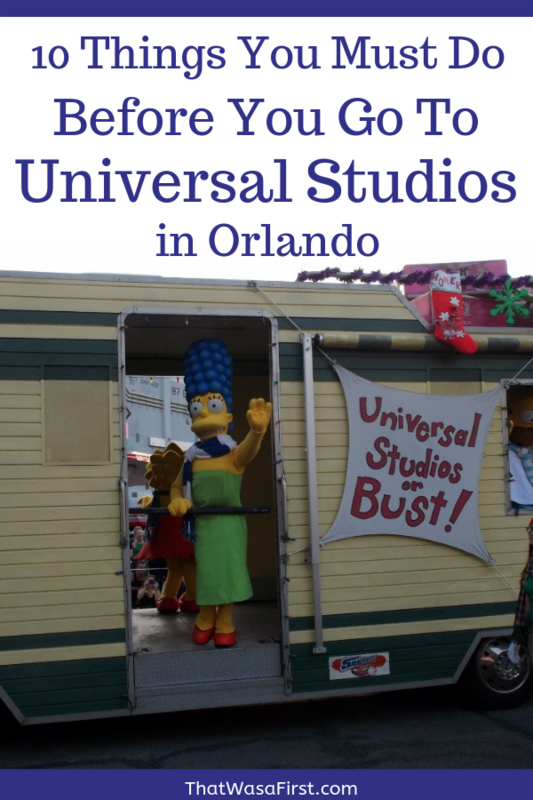 The most useful book to me was The Complete Universal Orlando by Julie and Mike Neal. 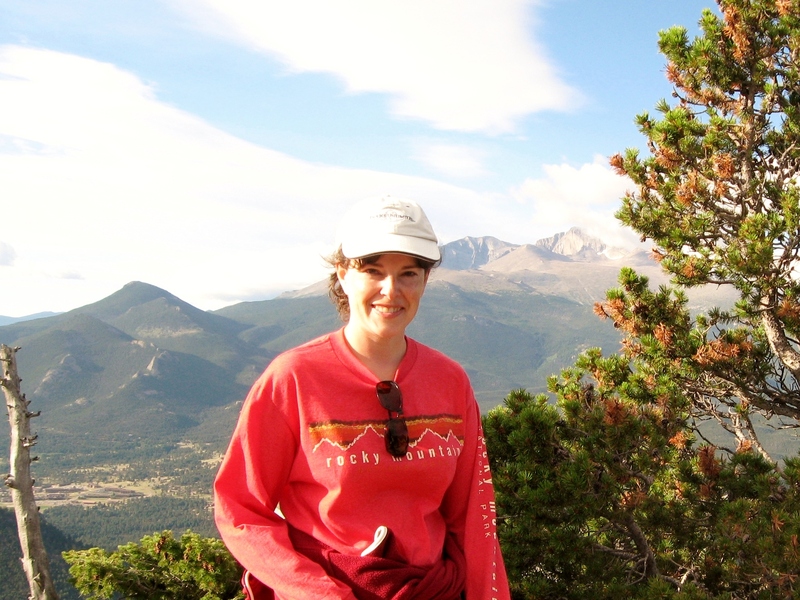 The authors actually lived inside the park while researching the book…how lucky are they?! 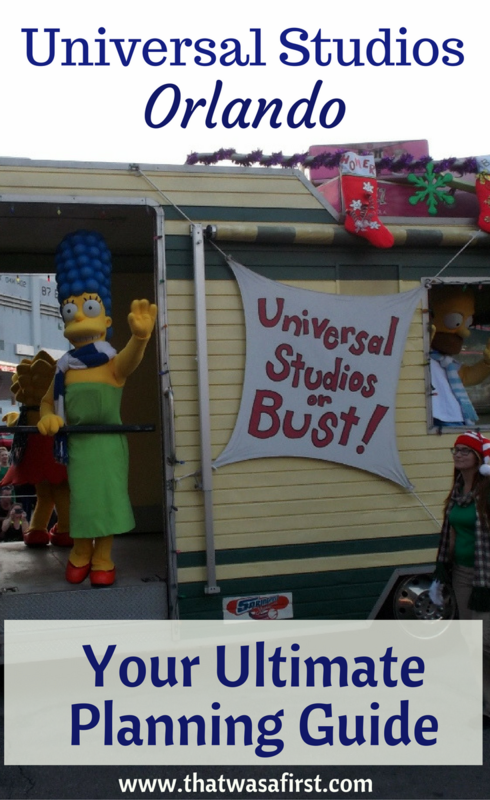 Universal Studios has an app available which provides maps, ride wait times, and a lot of other info. Something else to keep in mind is that throughout the year some attractions will close for maintenance. The ride closures are posted online, so take a glance at the list so there are no surprises when you walk up to your top must see attraction. I sit at my desk almost all day long while at work, so I took advantage of this time by listening to a podcast about Universal Studios Orlando. The weekly podcast discusses what is new in the parks, gives restaurant reviews, and ride reviews. The best podcast I found is by The DIS. You can find it at thedisunplugged.com. The Wizarding World of Harry Potter is ah-mazing! To fully appreciate Diagon Alley and Hogsmeade, you really need to know the characters and the basics of the wizarding world. I devoured the Harry Potter series as it was published, and my ten year old just started reading the series as we were planning our trip. We did watch the first few movies, and it was really something for my kids to experience Diagon Alley in real life! By the time we left the park, they had their wands, spell books, and belly’s full of butter beer!